p38γ and p38δ deletion decreases epithelial cell proliferation. See Zur et al. 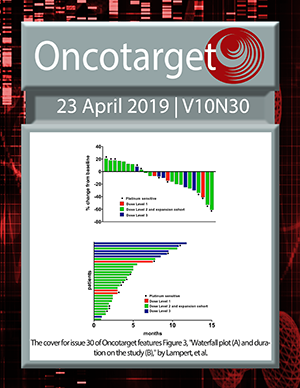 Is the future of personalized therapy in triple-negative breast cancer based on molecular subtype?